Before you have any authority to act on behalf of your mother's estate, a Texas court must formally appoint you as executor. Once the probate court has reviewed your mother's will naming you executor and determined it is valid, the court will give you letters testamentary, which is the official court document appointing you as executor. These letters are important because they give you authority to operate as a representative of the estate; the letters will demonstrate that authority to others such as banks and creditors. You must also take an oath and may be required to post a bond before you can act on behalf of the estate if the court requires it. 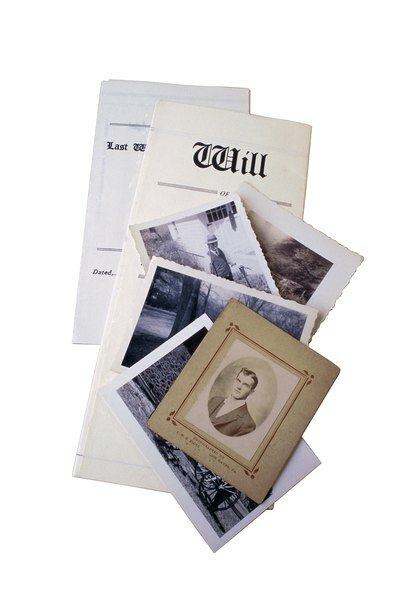 Your position as executor comes with many responsibilities, such as conducting an inventory of your mother’s assets, managing those assets, notifying creditors by publication in the county newspaper, receiving claims from creditors, paying creditors, and distributing remaining assets to the beneficiaries of your mother’s will in accordance with the will's terms. As executor, you must take care of the property in your mother’s estate with the same level of care you would use to take care of your own property. Your appointment as executor will also give you powers to accomplish your responsibilities. If you mother owned a house, you will have the power to sell the house to pay creditors, if necessary. You will have the power to take possession of your mother’s personal property, business papers and other records as soon as you receive your letters testamentary. If you have trouble obtaining possession of property belonging to your mother, you have the power to hire an attorney to assist you in recovering that property. You also have the power to release liens, vote stocks, pay taxes and purchase insurance for the estate. If your mother owned a business, a Texas court may also give you the authority to operate that business. Under Texas law, you have the authority to reimburse yourself for necessary and reasonable expenses incurred as part of your duties as executor, upon approval by the court. Expenses may include the cost of preserving the estate’s assets, collect debts or hire an attorney. Once the court determines you have managed the estate appropriately, you have the authority to claim payment in the form of a five percent commission on most amounts you received and paid on behalf of the estate. Further, if you operate a business on behalf of your mother’s estate, or if your compensation amount seems unreasonably low, the court may allow you to receive a higher amount.